Like lab rats, residents of Colorado and Washington state are being studied to see the impact the new legalization of recreational weed has had on them and their lifestyle. There’s another spot in the western hemisphere where politicians, sociologists and average people need to put under a similar marijuana microscope. Uruguay, a small South American country that is ranked first in Latin America in democracy and quality of living, is the world’s first country to legalize pot. In December 2013, the Uruguayan Parliament passed a law that fully legalizes and regulates the cultivation, sale, distribution and use of marijuana in this country of 3.3 million. The law has yet to be implemented as many deadlines have been pushed back. And fall elections could drastically change the plan. "In no part of the world has repression of drug consumption brought results. It's time to try something different,"
UPDATE: No candidate received 50% of the vote and the Uruguayan presidential election will go to a runoff on Nov. 30 with the country's pioneering marijuana bill hanging in the balance. Center-leftist Vazquez will face a close contest in the runoff against Luis Lacalle Pou, a young, center-right candidate, who has promised to repeal the pot bill. 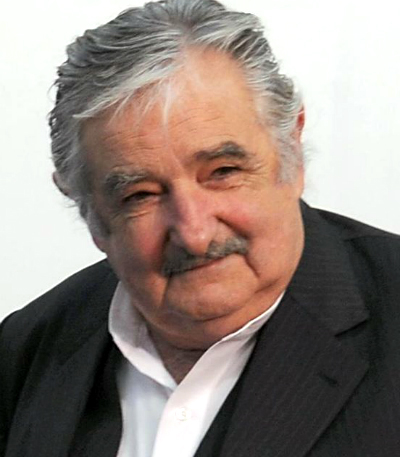 President Jose Mujica is prohibited by the Uruguayan Constitution from running for reelection. Although he would still allow consumers to grow pot plants at home for personal use, Vazquez said he would not implement the government’s planned role in the production and sale of weed. 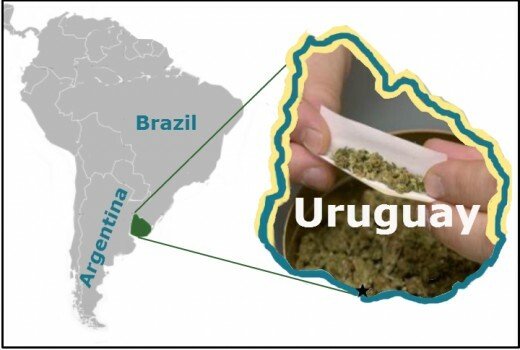 Under the new law, citizens of the second smallest country in South America are allowed to buy up to 40 grams (1.4 ounces) of weed from the Uruguayans government each month. However, foreigners are prohibited from buying cannabis and it is illegal to move it across the Uruguayan border. "In no part of the world has repression of drug consumption brought results. It's time to try something different," explained Uruguayan President José Mujica in a 2013 speech at the U.N. General Assembly. Mujica, by the way, is not a cookie-cutter world leader. The 77 year-old president shunned his country's opulent presidential mansion and lives in a run-down house in the capital city and he donates 90 percent of his $12,000 monthly salary to the poor. Mujica accuses most world leaders of having a "blind obsession to achieve growth with consumption, as if the contrary would mean the end of the world," according to the BBC. Even before this new statute, cannabis has been one of the most widely used drugs in Uruguay and possession for personal use has not penalized. “If it’s a nice day, you find a lot of people smoking marijuana,” Julio Calzada, secretary general of Uruguay’s National Drug Council, told The Cannibist, a website created by the Denver Post. “You can smell marijuana in every place of this (capital) city,” according to Calzada. "Consumption of cannabis is not the most worrying thing, drug-dealing is the real problem," President Mujica told the BBC. . There has been delays in implementing the new legislation. Significant movement occurred in May 2014 when President Mujica signed the long-awaited rules for establishing the government’s legal pot marketplace. This action allows Uruguayan pharmacies to begin stocking and selling government-approved marijuana joints for sale by December 2014. However, since the weed crop has yet to be planted as of late August, the legal sale of joints will likely be delay until early 2015. Under the new legislation, each month people will be able to buy their allotted amount of weed from government-approved vendors for the equivalent of about $1 (U.S.) per gram. Uruguayan citizens and legal residents 18 or older may register to obtain licenses giving them the right to cultivate up to six pot plants per household and they can harvest up to 480 grams (17 ounces) a year. The law also allows them to join a 15 to 45 member marijuana growing club that can produce a maximum of 99 plants. Here’s a look at the legalized marijuana system planned in Uruguay compared to what’s happening in Colorado since recreational marijuana was legalized in January 2014. • Uruguayans are allowed to buy up to 40 grams (1.4 ounces) of cannabis each month. Foreigners are prohibited from buying weed. Colorado allows the purchase of 28 grams (1 ounce) per day to locals and less for tourists. • Uruguay allows public marijuana smoking, while Colorado has banned the consumption of pot in public. • Citizens and Uruguayan legal residents 18 or older can buy and possess weed. Colorado requires those purchasing marijuana to be at least 21. • Uruguay’s system is state run and the government hopes to price the cannabis at $1 per gram. Colorado’s system allows authorized businesses to grow and sell weed. It costs anywhere from $8 to $16 per gram. • The maximum THC (the psychoactive chemical) content in the weed is limited to 15 milligrams in Uruguay. The Mile High State does not set a maximum on the amount of THC. NOTE: This unlimited amount of THC has led to a major controversy in Colorado. Some people who have ingested weed in edible form have had adverse reactions. “We’re seeing hallucinations,” Al Bronstein, medical director of the Rocky Mountain Poison and Drug Center told AP. “They throw up, they become dizzy and very anxious.” The state is considering limiting edibles to 10 milligrams of THC. – Information is based on the reporting by The Cannibist, a website created by the Denver Post. In August, Uruguayans who want to grow their own marijuana at home began registering with the government. Some predict the new marijuana law will be rescinded after the October elections for president and the legislature. (Mujica is prohibited from running for reelection.) Major opposition candidates have campaigned for the repeal all or part of the law. This will occur if they successfully gain control of the parliament and/or presidency. If the law stands, technology, or should we say high tech, will be implemented throughout the entire pot process. A system of bar-codes on bags of weed will allow the government to track every gram of marijuana sold in Uruguay. 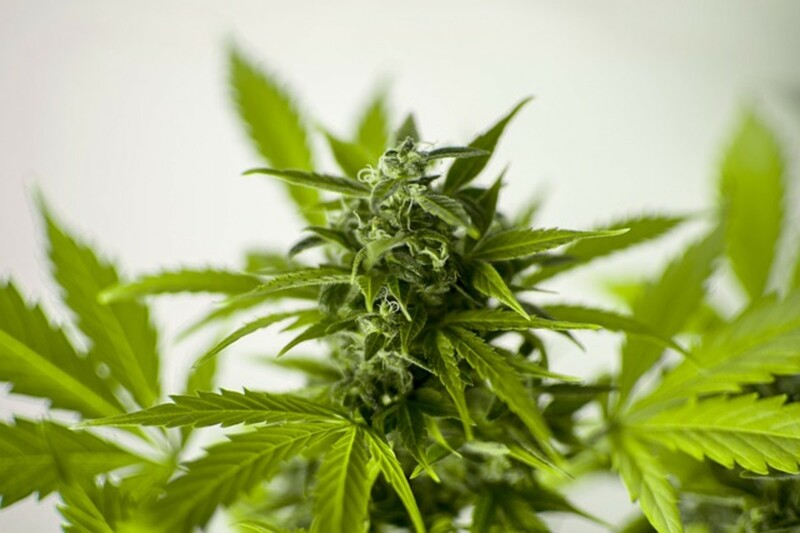 Detailed information on plants legally produced will be kept on computer files in the National Drug Council offices. Will U.S. & Europe follow the trail blazed by Uruguay? Earlier this year, President Mujica called on the U.S. and Europe to follow in Uruguay's footsteps and legalize marijuana. "The industrial societies are the ones that have to change," Mujica told Reuters. 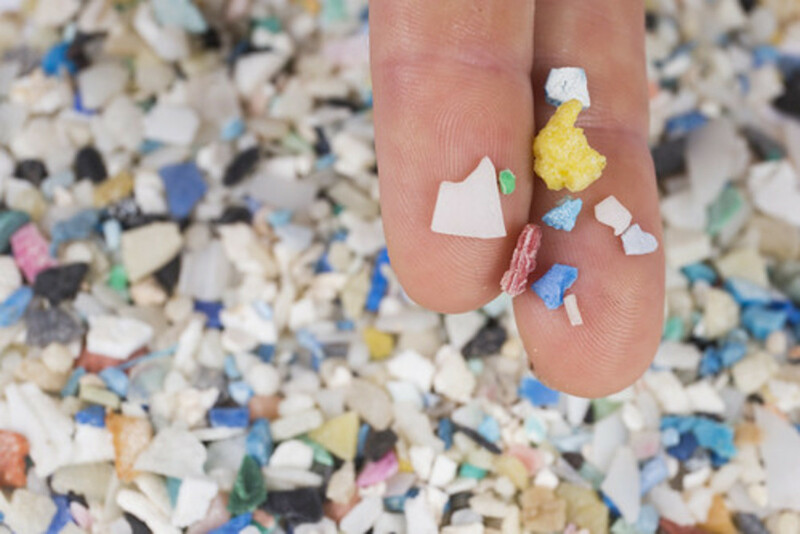 "For a small country, it's possible to experiment with this, but it's also very possible for a developed country because of the resources it has ... Until things change there, it will be very difficult to change elsewhere." At the U.N.’s annually meeting, a coalition of world political figures, including several former European and Latin American presidents, urged governments to decriminalize a variety of illegal drugs and set up regulated drug markets within their own countries. The proposal released on Sept. 15, 2014 by the group, the Global Commission on Drug Policy, goes beyond its previous call to scrap America’s outdated war on drugs. The group is calling for the legal regulation of “as many of the drugs that are currently illegal as possible, with the understanding that some drugs may remain too dangerous to decriminalize,” said former Brazilian President Fernando Henrique Cardoso, a member of the commission.